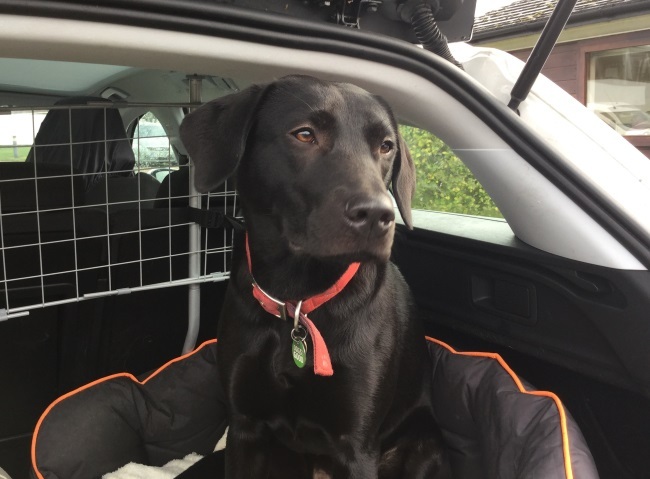 Driving is a vital service provided to Dogs for Good by our volunteers. Our volunteer drivers ensure we can carry out our life changing work by making sure the right dog is in the right place. This role could see you transporting a puppy from our head office at Banbury to one of our regional offices in Bristol and Culcheth, or driving a dog to meet his new owner and begin his working life. Our drivers have been on short journeys of 30 minutes or been on the road for several hours. Drives are carried out on weekdays usually between 9am and 5pm, but on occasion you could return after 5pm depending on traffic. We have a fleet of vehicles ranging from small hatchbacks to estates and small vans. Some will have a SatNav system for you to use, but others may not and you may need to bring your own with you. Ability to lift and handle equipment. “I am proud to be part of the team that transforms lives at Dogs for Good. As a volunteer driver I have the honour of transporting dogs at various stages of their training to a variety of places across the UK. From the puppies to the two year old dogs that are going to their forever home, each journey is different and I know each trip I am making is making a difference to someone who needs help. If you are interested in being a volunteer driver, please complete the online enquiry form.